Colombia is producing more cocaine now than it ever has, according to a new report by Bloomberg. The amount of land planted with coca shrubs is up 17% last year, rising to 171,000 hectares, which surpasses levels prior to US president Bill Clinton’s "Plan Colombia" counter-narcotics program. Almost all of the world's cocaine comes from Colombia, Bolivia and Peru. 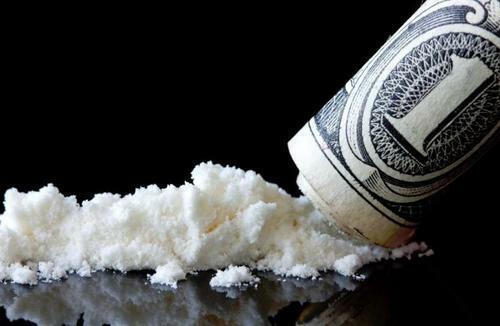 Colombia produces more than half of the total cocaine in the world. Under Clinton’s plan, the aid provided to Colombia over the course of the last six decades was "stepped up dramatically". 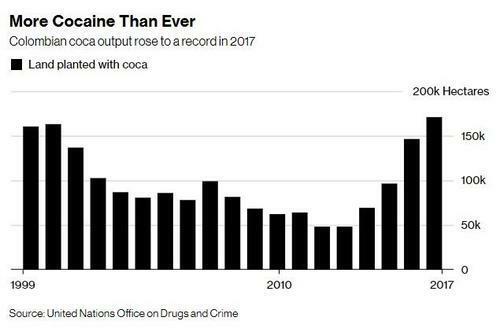 Colombia has repaid the world by cranking out record levels of cocaine - probably not the solution Clinton, or other advocates for aid-giving, were seeking. 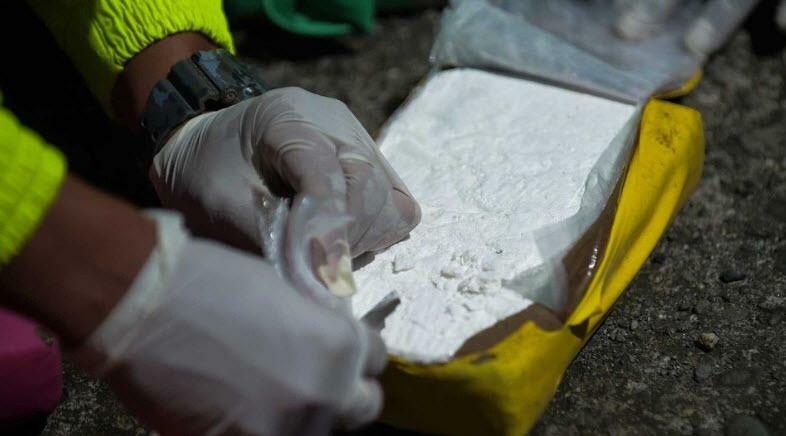 Colombia's 171,000 hectares is enough raw material to produce 1,379 tons of cocaine, according to the United Nations Office on Drugs and Crime. It’s also more than triple the output of five years ago. The previous record had been 163,000 hectares in the year 2000. This was the same year that Clinton‘s "Plan Colombia" initiative started. Since then, the United States has supplied Colombia with more than $10 billion in aid – the most of any country outside of Asia and the Middle East. Those who are experts in Colombia stated that Clinton’s plan didn’t change any conditions in the country's cocaine producing regions. These very same regions also suffer from an absence of the state, land titles, roads or any type of legal economic opportunities. Adam Isacson, a Colombia expert at the Washington Office on Latin America, stated: "The reasons farmers resorted to growing coca didn’t go away as a result of $10 billion in U.S. aid." Aside from the obvious problem of more cocaine to export, the rise in production has also gotten in the way of the peace process with Marxist rebels, as private armies of drug traffickers have usurped former guerilla zones in order to take control of the profits from cocaine. This shift in territory has prompted more violence in Colombia. It has also put pressure on the relationship between Bogota and Washington. Colombia's government, led by President Ivan Duque, who was recently elected, is now reportedly trying to put forth policies now favored by the Trump administration. These policies favor forcible eradication, with less emphasis on voluntary crop substitution. We reported back in July of 2017 that Colombia was on a blistering pace for cocaine production, producing a record crop in 2016 for the second straight year. Coca cultivation in the South American country surged 52 percent in 2016, spanning 146,000 hectares, compared with 96,000 in 2015. The 2016 crops produced an estimated 866 metric tons of cocaine, an increase of 35 percent compared to 2015. Meanwhile, cocaine use appears to be increasing in the two largest markets, North America and Europe. Perhaps, given the long-term results of providing more aid as a solution, the government may now finally consider cutting off aid and dealing with such problems in a less diplomatic fashion going forward.